The final blog in this Chakra Journal Challenge series by Cauldrons and Cupcakes. The Tibetan singing bowl sound meditation is a beautiful way to integrate all the chakras into a sense of wholeness. 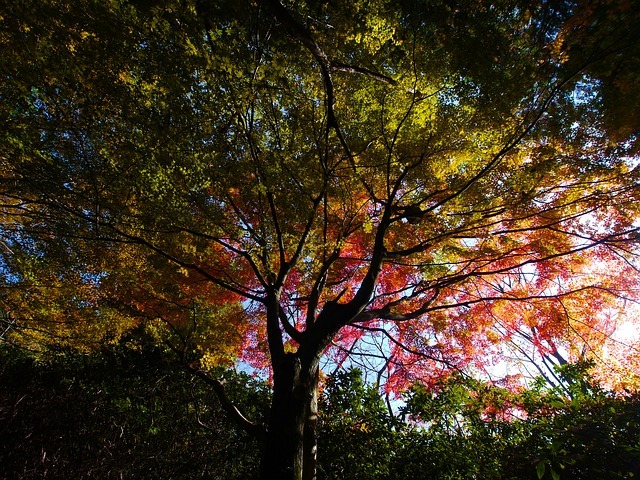 Hello, and welcome to the wrap-up week of our Chakra Journal Challenge! 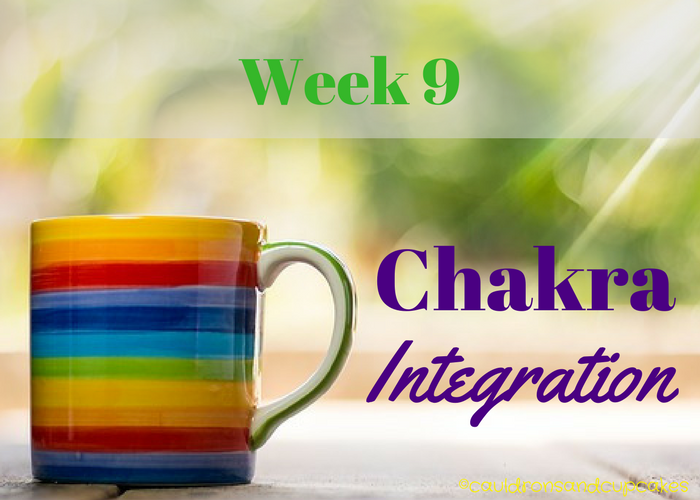 Now that you have had a chance to tour these eight chakras and to explore how they work and what that means for you, this week we are going to bring this all together.